Dr. Boris Saavedra is a retired Venezuelan Air Force General Officer, having served in all operational positions in that service. He has devoted more than 30 years of his professional life to academic activities, both in Venezuela and the United States. His duties have ranged from flight instructor and professor to Director of the Armed Forces Basic School and Commander of the Air Defense Command in Venezuela. Dr. Saavedra is a graduate of the Venezuelan Air Force Academy, where he received a Bachelor’s degree in Science and Military Arts, with an emphasis in Aeronautics. He successfully completed all courses and specializations in air operations as a combat pilot. He graduated from the higher Military Studies course at the École Supérieure de Guerre Interarmées of France (1983-1986) and the Higher National Defense Course at the Institute of Higher Studies in National Defense of Venezuela (1988-1989). In addition to his doctorate from the Gutiérrez Mellado Institute at the National Distance Education University in Spain (2014), he has an MA in International Policy and Practice from George Washington University in the United States (2003). In his area of specialization, Peace and International Security, he has co-authored several books and articles in journals in Spain, England, Colombia, Chile, the United States, El Salvador and Venezuela on civil-military relations in Latin America, public and private security, transnational crime, terrorism, and strategic planning and military capacity, and new emerging digital technology in cybersecurity and robotics. 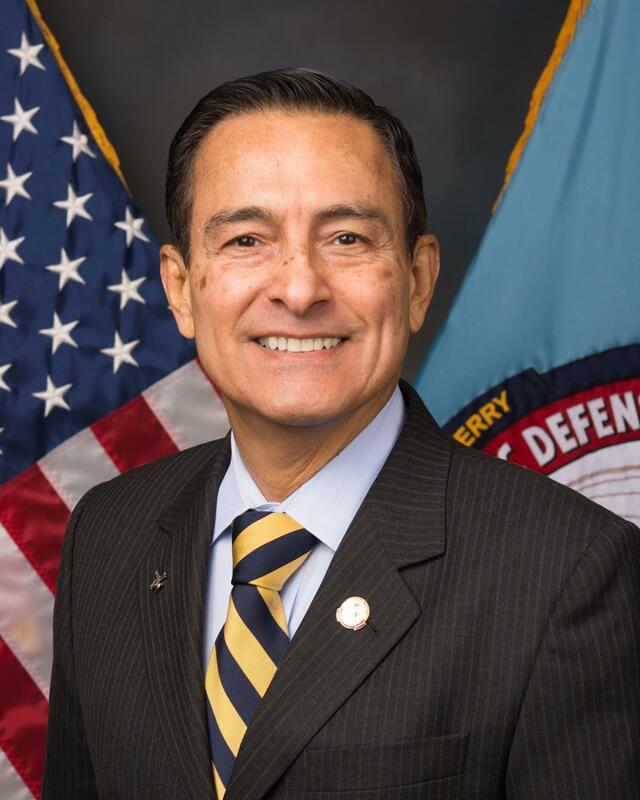 Dr. Saavedra is currently an Associate Professor at the William J. Perry Center for Hemispheric Defense Studies, located at National Defense University in Washington, DC, a position he has held since 1998. Before assuming this position, Dr. Saavedra was the Chief of Academics at the Inter-American Defense College (1996-1998). In Venezuela, his last position was Director of the Secretariat at the Ministry of National Defense (1995-96).